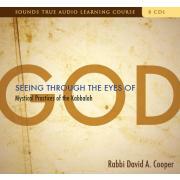 In a radio interview, the questions are raised, What is God and What is Kabbalah? 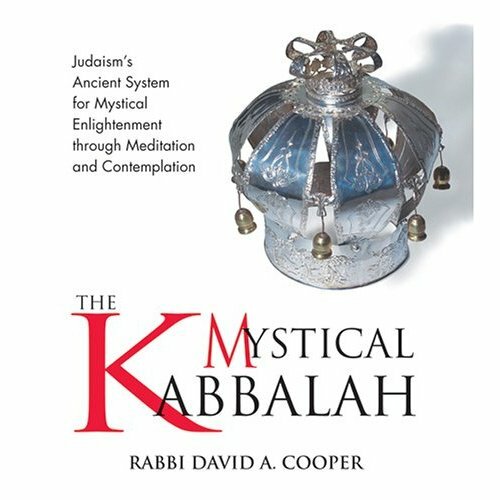 This is an excellent synopsis of the fundamental Kabbalistic teachings as I understand them. The past and the future only exist in our imagination. The past has already happened and is gone, forever. The future never arrives as we expect and there is no way to determine what it will be, ever. There is only this flowing, unfolding, moment-to-moment reality that we call Now! Now does not exist because it is constantly moving, always changing, always. Yet, we can release our thoughts in a way that allows us to fully experience the passing Now, as long as we do not try to stop the flow, which is in fact what happens the instant we think about past or future—which is never here, for it only exists in our imagination. Closing this circle is the experience of liberation, being and flowing in the Here and Now. The desire to give creates a desire to receive. This teaching lies at the heart of the mystical Jewish approach to cause of the creation. Without someone or something to receive, then giving cannot occur. Each needs the other.